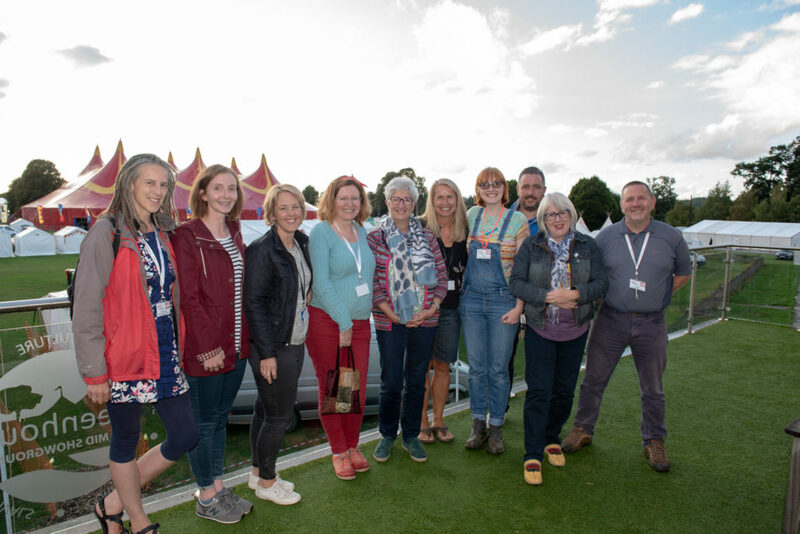 If you would like more information and to be added to the Shrewsbury Folk Festival database to receive our e-newsletters, special offers and full up to date festival information please complete and submit the form below. By doing this you consent to us holding this personal information on our database. We will not share your details with any third parties. Please note we will not sell or give your contact details to anyone else.